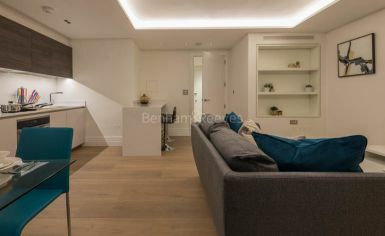 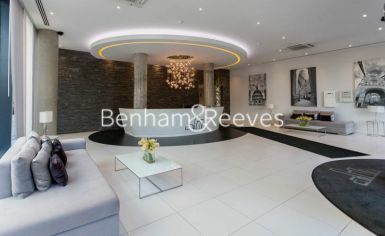 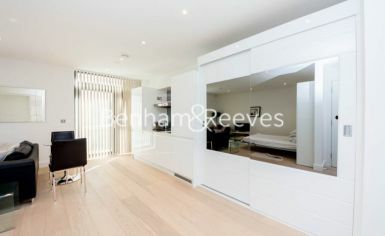 This modern property is offered furnished and boasts of an open plan reception/kitchen and it spans across 204 Sq Ft. 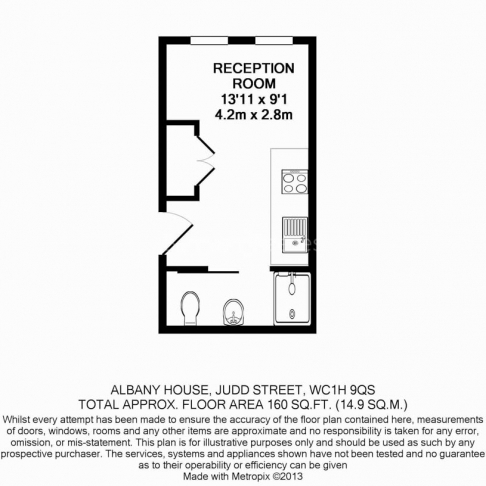 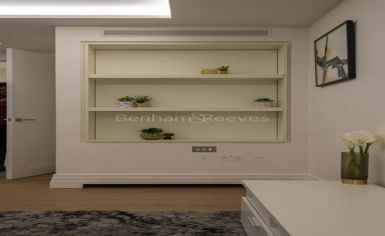 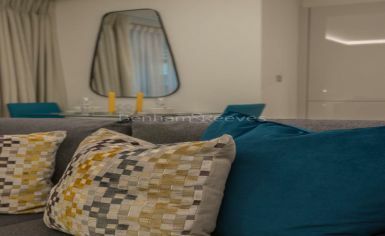 The apartment has been superbly designed to create sufficient living quarters within its limited space. 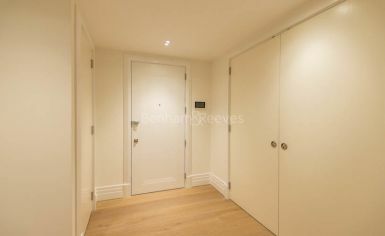 Large dark oak standing wooden units provide a good storage solution. 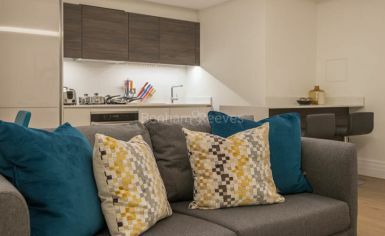 The stylish sofa bed can be easily adjusted for sleeping, studying or lounging. 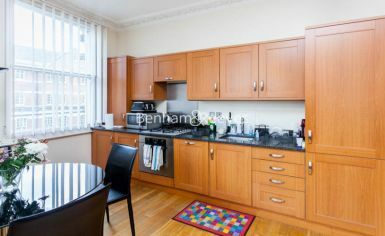 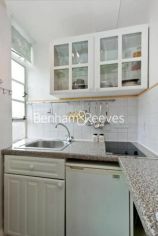 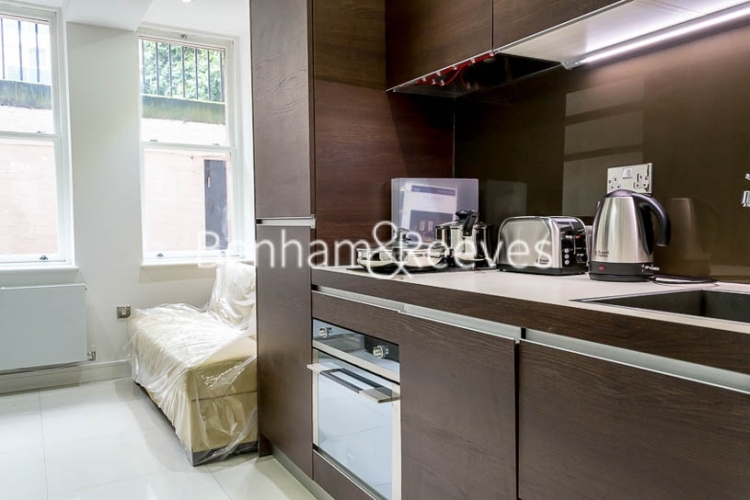 The kitchen includes a dishwasher, ceramic hob and comes complete with a breakfast bar. 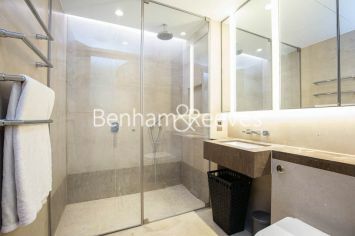 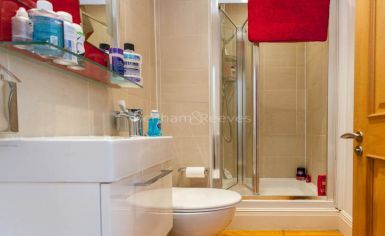 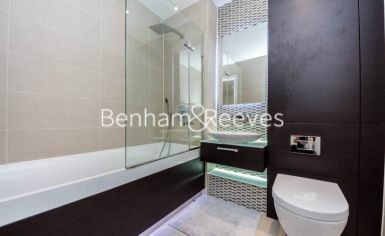 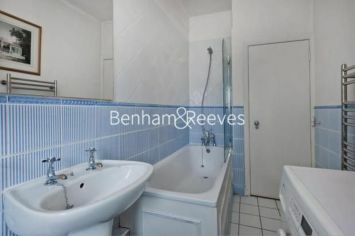 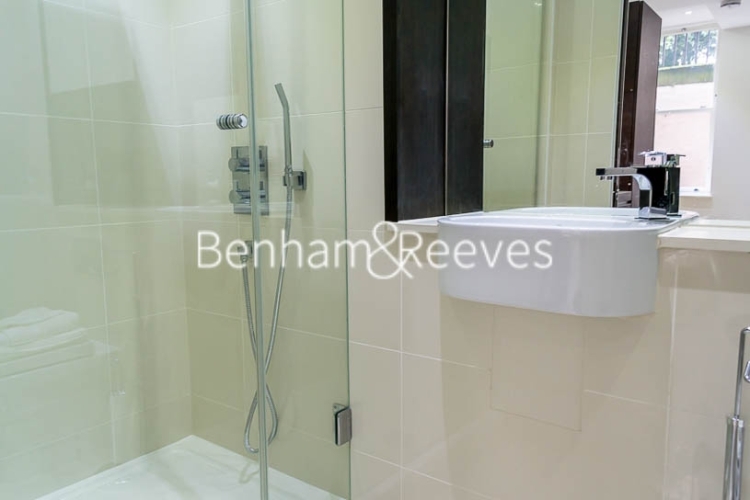 The shower room is of the highest specification with cubicle, towel rail and mirrored storage cabinet. 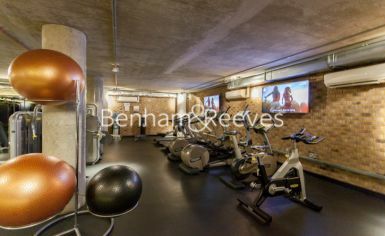 Building facilities include aconcierge, residents laundry room, gym and media room. 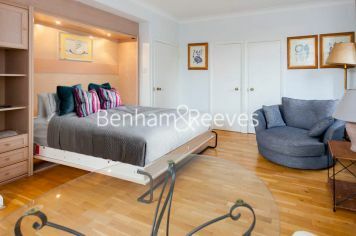 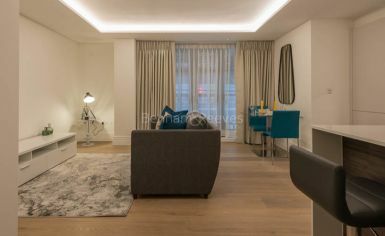 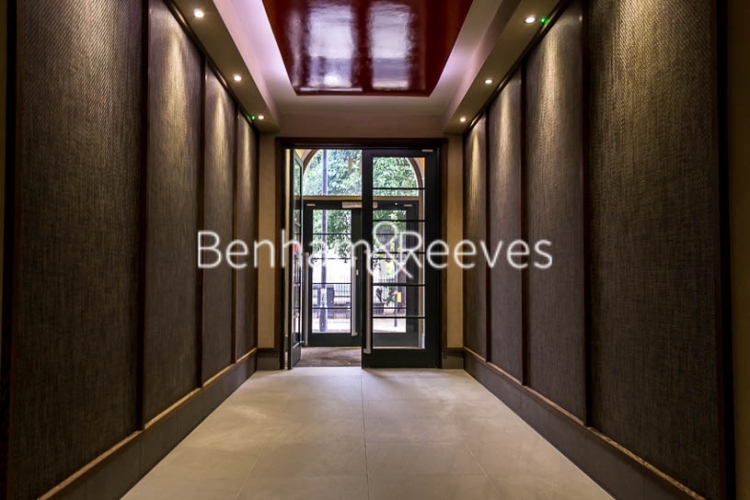 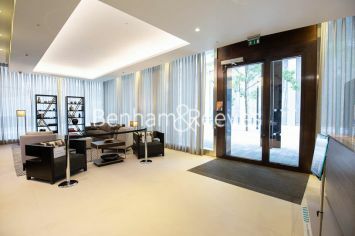 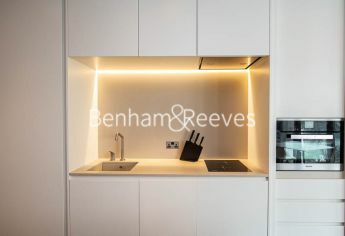 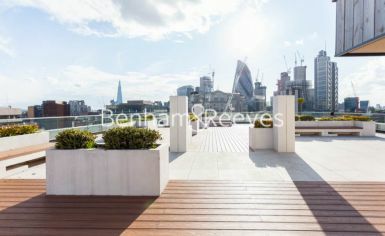 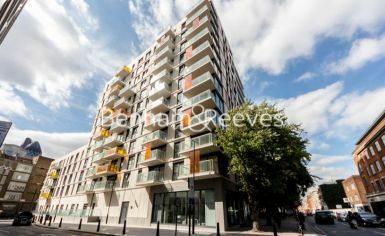 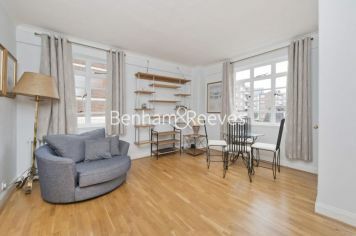 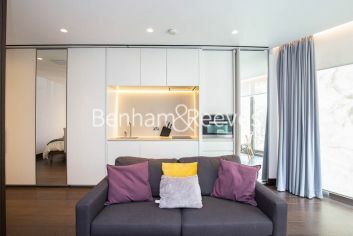 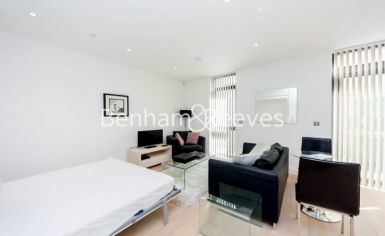 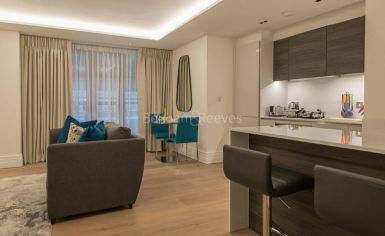 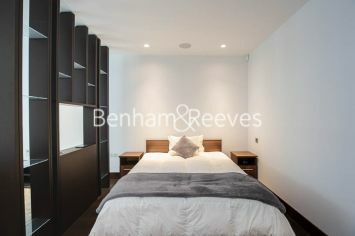 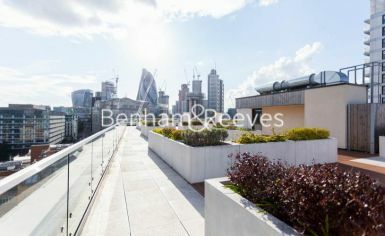 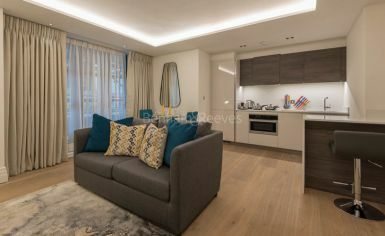 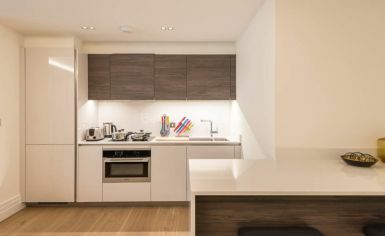 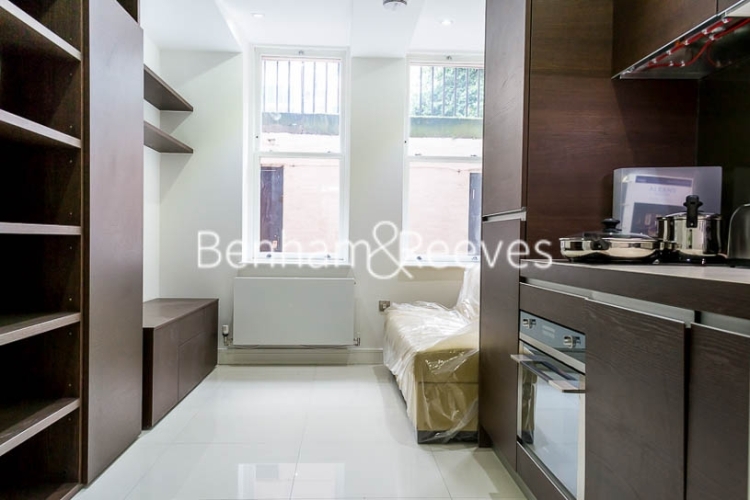 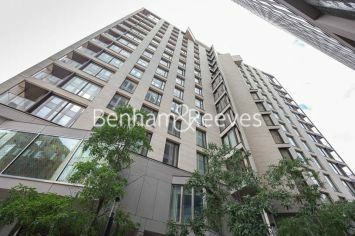 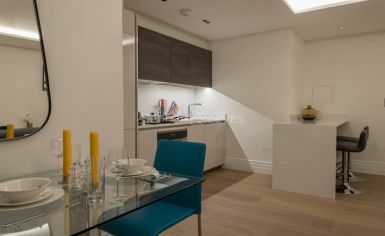 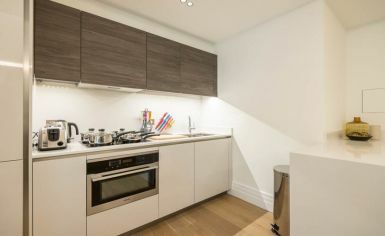 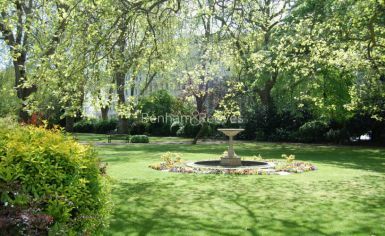 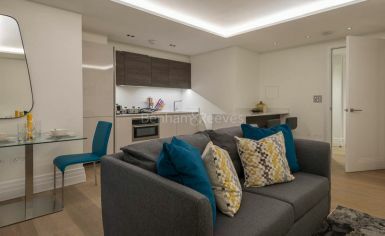 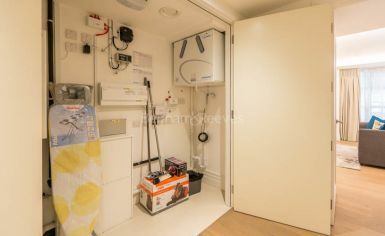 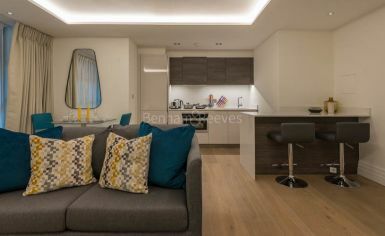 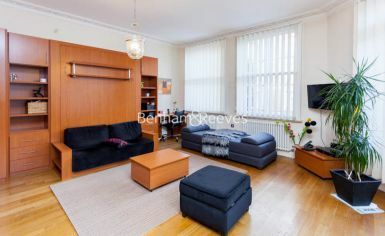 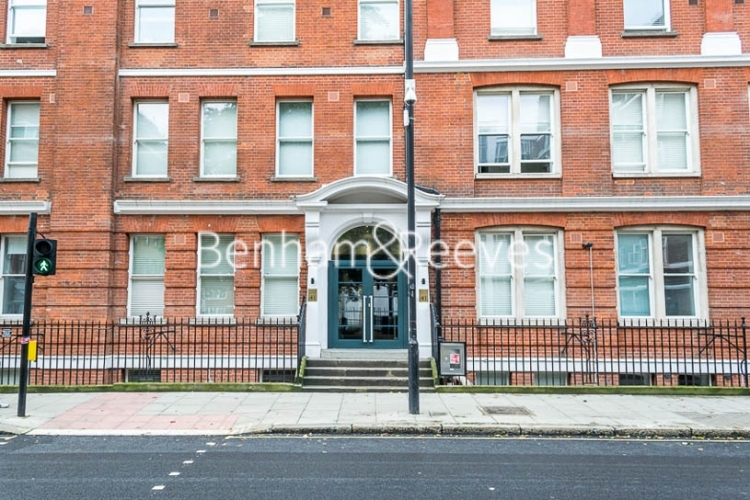 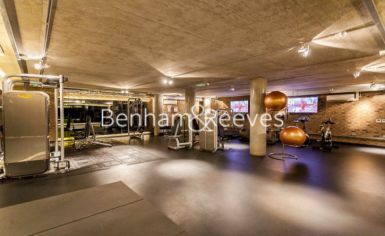 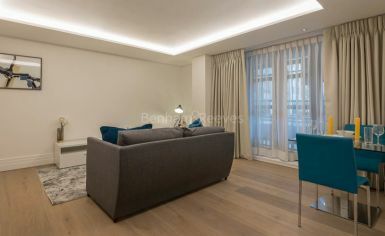 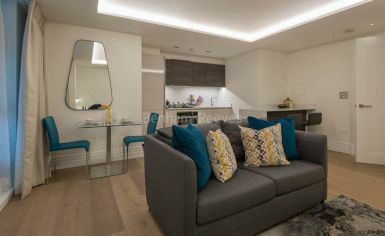 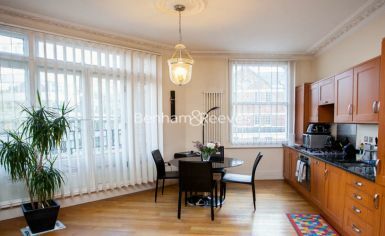 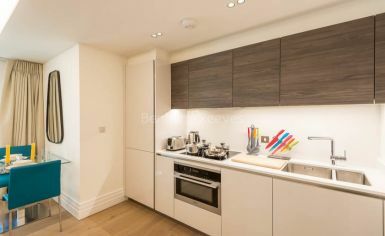 The location is conveniently close to Kings Cross station for quick access to most underground lines, mainline rail services and the Eurostar.